Provided are the address location, type of motorcycle tests provided and other facilities for motorcycle riding test centres in Fife. Currently there is a single riding test centre within the Fife area. 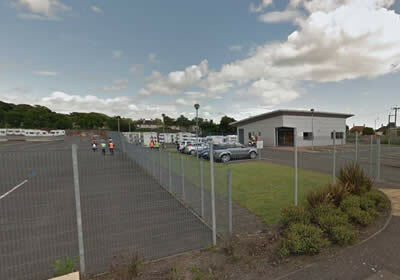 The Kirkcaldy riding test centre provides Module 1 and Module 2 practical tests. Both modules can only be taken from DVSA (Driver and Vehicle Standards Agency) practical riding test centres, of which are detailed below along with services offered.